A new device with model number SM-C9150 has sprung up on AnTuTu with a tipster calling it a Galaxy C10 Plus. 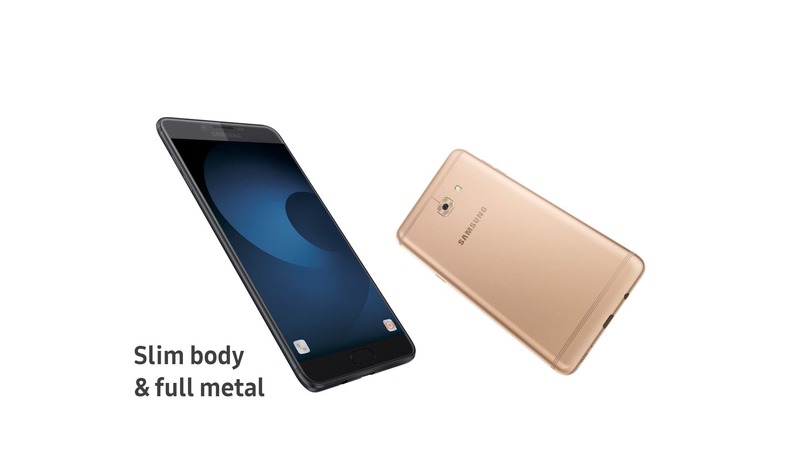 Considering that the Galaxy C9 Pro had SM-C900 as model number, this is understandable. Unless the test was faked, we could be actually looking at a Galaxy C10 Plus test in reality. As usual, the AnTuTu test gives aways some juicy hardware information of the device. 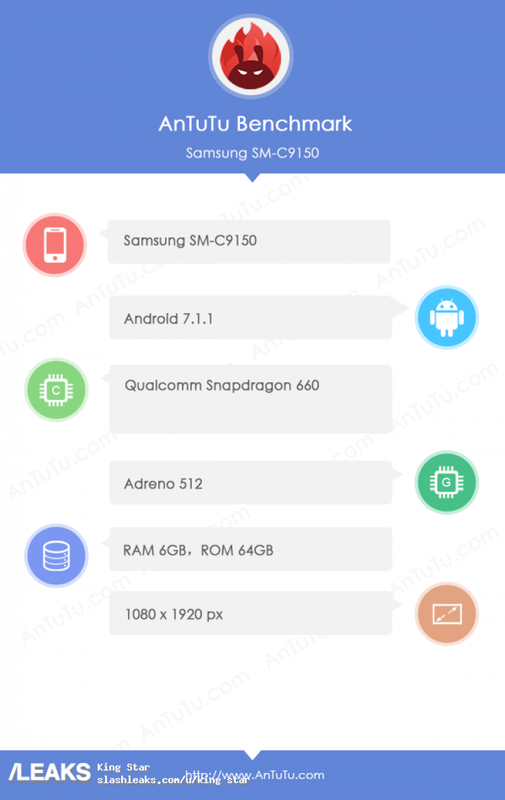 The alleged Galaxy C10 Plus is interestingly powered by the Snapdragon 660 SoC coupled with the Adreno 521 GPU. Moreover, it has 6 GB of RAM and 64 GB of storage. Again, this is in line with expectations as the Galaxy C9 Pro was the first ever Samsung smartphone with that much of RAM. Two talking points are the OS version and the screen resolution. Samsung is yet to refresh its C series this year. And going by the screen resolution here, the C series might not get the Infinity display. Especially since the Galaxy C10 Plus would be the cream of the crop, the whole series might miss out, we fear. Also, we’re not sure whether Samsung will actually call it C10 Plus or Pro. The tipster seems to think it is the former. As for the OS version, its Android Nougat. That is understandable considering even Samsung’s current flagships have just received stable Android Oreo some days back. However, the Galaxy C9 Pro launched in November 2016 and its high time we saw a refresh of the device.